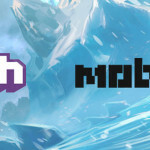 Livestream Fridays: Watch MOBA Pro Zekent & Win ICE! NEW FREE HERO ROTATION: JOULE’S IN! Watch former Team Curse pro Zekent this Friday! 1-3 p.m. (US Pacific Time) as former Team Curse support Zekent plays Vainglory, team queues with Super Evil devs and takes on players from NA region this time. Perhaps you! Plus, follow our Twitch channel and hang out during Zekent’s stream. We’ll randomly select three followers per match to each get 1,000 ICE! That’s enough to instantly unlock Taka … or anyone else. There will also be dev interviews between matches and much more. So, stop by, watch some great games streamed live and hang out with the makers of the game in the Twitch channel chat room! MISS THE SPECIAL LAUNCH DAY STREAM? Three winners of 1,000 ICE per match! Just follow our Twitch channel. 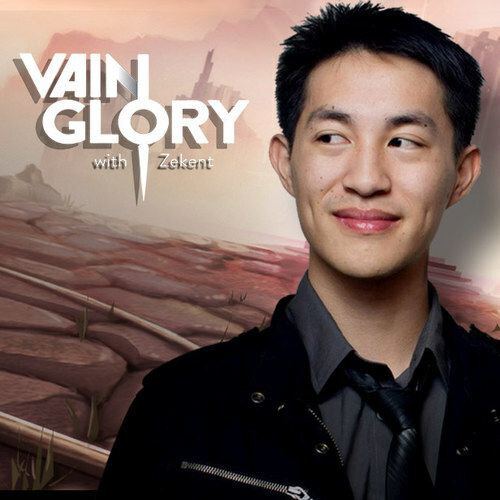 George “Zekent” Liu is a professional MOBA player with a popular stream on Twitch. This former support main and coach of Team Curse is known for trying to innovate with off-meta champions and item builds. His stream’s relaxed atmosphere has made it a destination for viewers looking to de-stress and enjoy a match. Since discovering Vainglory, Zekent has been experimenting with snipers Ringo and SAW. Winter Season Community Streaming Event: First Round Winners!